It’s been a while since I’ve been able to do any updates. I hope to do a series of them over the next few weeks and get reasonably “caught up”. 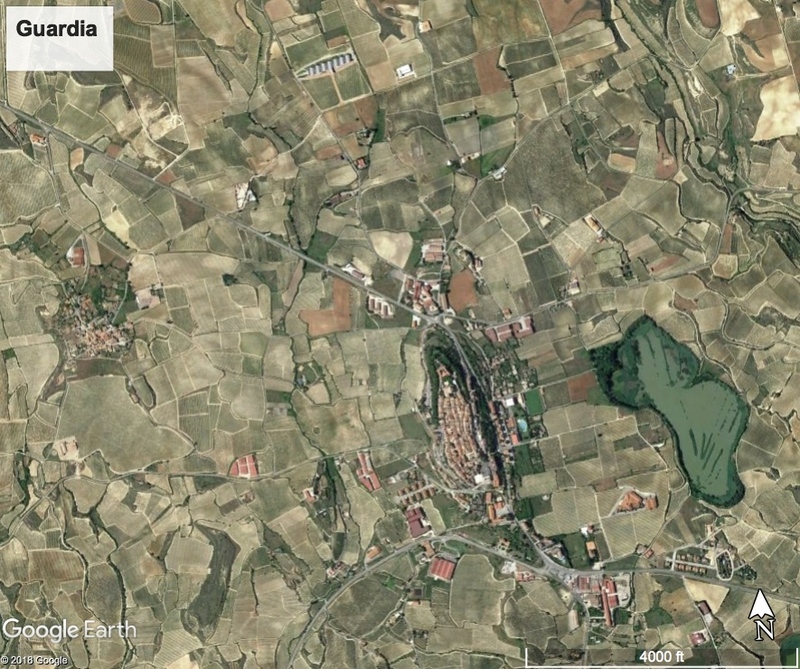 Pedro Oiarzabal has been a dedicated researcher of the use of the internet and modern media to connect peoples, especially diasporas separated by great distances and, in many cases, language and local culture. His most recent book on the subject just came out. 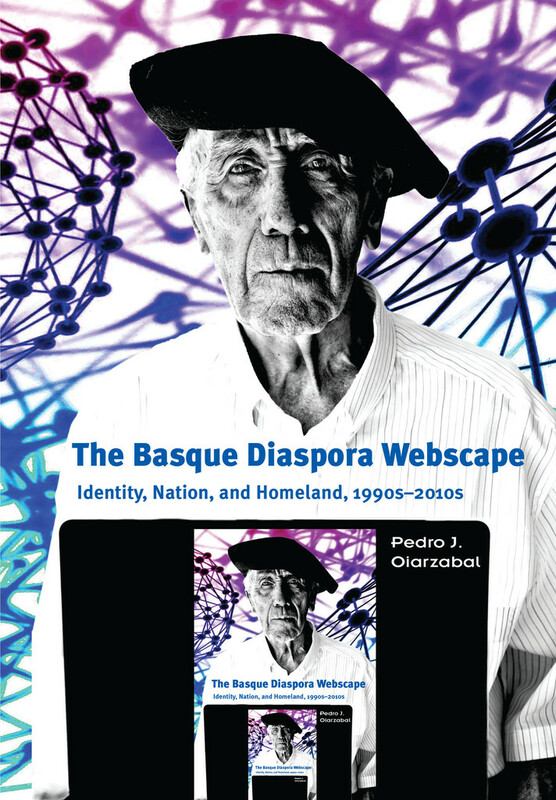 The Basque Diaspora Webscape: Identity, Nation, and Homeland, 1990s-2010s looks at how the internet helps not only transmit culture, but helps shape identity, at how the internet provides a vehicle to promote culture in a new way. I haven’t had the chance to read it yet, but it looks like a very interesting look at how an ancient culture such as that of the Basques intersects with the most modern means of communication to create something new. You can learn more about the book by listening to Pedro’s interview for Radio Euskadi (in Spanish). Previous PostThe Rise and Fall of ETA by Mark BieterNext PostBasque Journal BOGA has been launched!